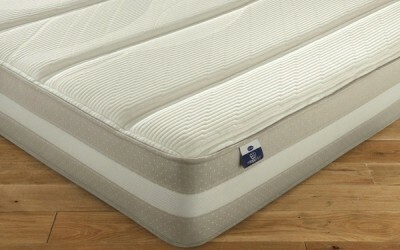 Without a doubt, Silentnight is the UK’s biggest and most recognisable mattress brand. 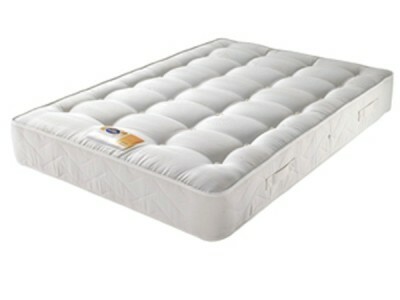 Throughout the years, they’ve built up a strong brand awareness through extensive advertising campaigns and their innovative technologies such as Miracoil which remain exclusive to Silentnight. However, before jumping in and buying a Silentnight mattress, I’d recommend reading at least some of our Silentnight mattress reviews written by genuine customers. 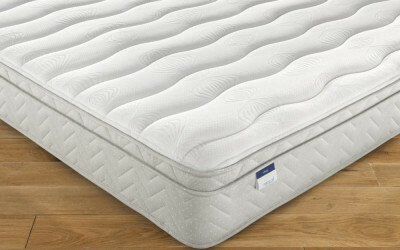 This is important in my opinion when purchasing virtually any product to be sure that an iconic brand like Silentnight are in fact producing high quality mattresses that offer good value and not merely riding on the wave of their success and market dominance by overcharging for mediocre quality. 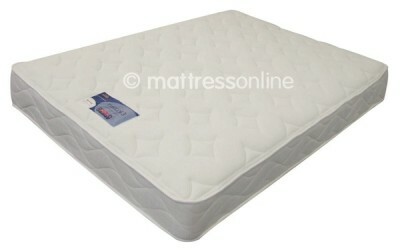 Silentnight offer an extensive range of mattress which can be easily broken down into separate selections. 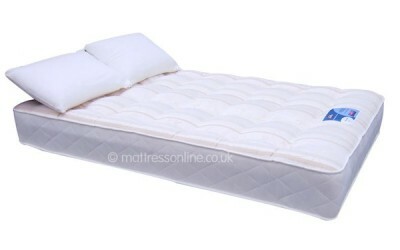 To start with, they offer a selection of budget mattresses known as the Vilana, Sancerre, Moretto and the Ortho Dream Star which feature Miracoil 3 technology as well as their Essentials Pocket 1000 which is also available as a memory pocket 1000 variety. 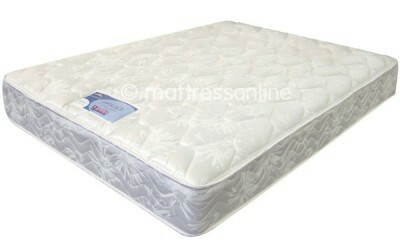 These are ideal choices if you’re looking for a very cheap mattress that is also highly economical due to the relatively high quality construction offered. 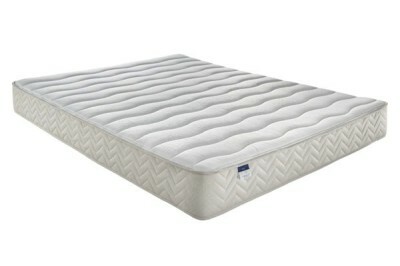 However, a majority of the mattresses that Silentnight produce fall within their Select collection which are essentially ‘code named’ after some of the world’s largest and most iconic cities such as Seoul, Amsterdam and Stockholm. 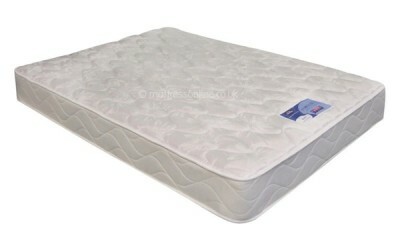 The Select collection is wide-ranging however and cover a vast array of price brackets with something to suit anyone whether you’re after a relatively basic Rio Miracoil mattress or a high end Moscow Memory Mirapocket. 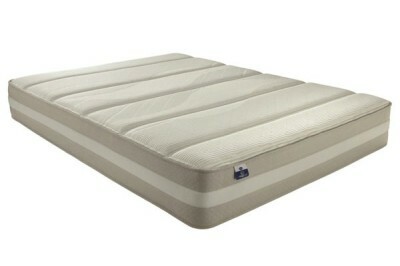 So what sets Silentnight apart from other mattress brands? 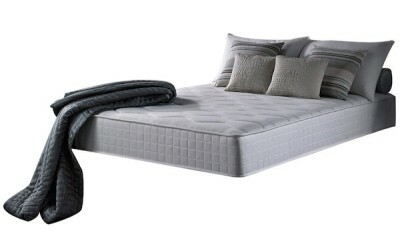 Well for a start, throughout the years they have developed a number of unique and exclusive technologies and materials that put their products a step above the rest. 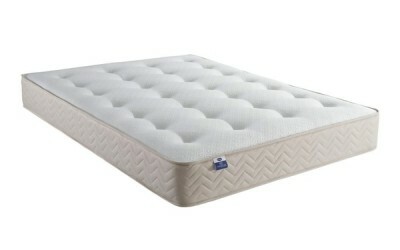 The most well known, or at least widely used in their mattresses of these are Miracoil 3 springs. 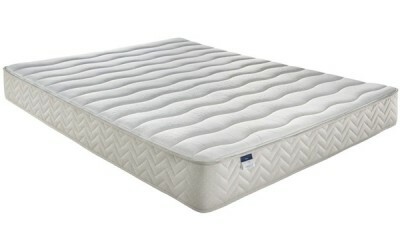 These are vaguely similar to traditional open coil springs but the interconnections between springs run from the head to the foot of the mattress rather than from left to right so that movement or weight variations in different sides of the mattresses don’t affect those on the other. 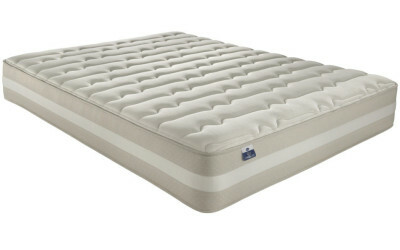 This is basically the story behind their well known hippo and bird logo where two create of vastly different masses can rest comfortably side by side. 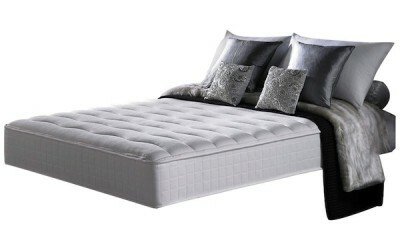 Miracoil 3 springs (which offer customised, targetted support to the three main zones of the body, the shoulder, hips and lower back) have also been combined with traditional pocket springs to create Mirapocket mattresses such as the Silentnight London to give you the best of both worlds. However the innovative technology found in Silentnight mattress doesn’t stop at Miracoil. 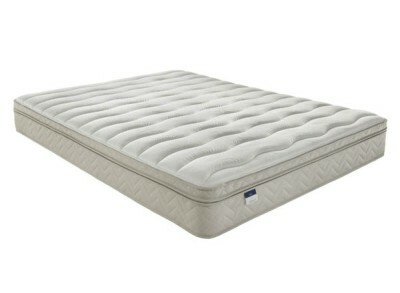 They also use their super soft EcoComfort fibres to pad out the surface layer of many of their mattresses which have hypoallergenic qualities and also contain some recycled content to help the environment. 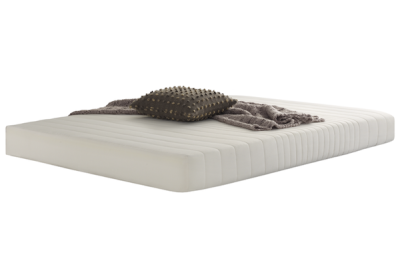 EcoComfort fibres were developed however to help keep you cool while you sleep while automatically regulating your temperature and adapting to heat fluctuations during the night. 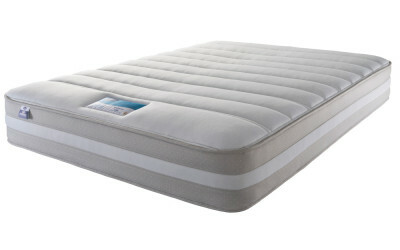 Also, in some of the high end options such as the Silentnight Berlin mattress, an accupressure pad has been incorporated which offers targeted pressure relief to 7 zones of the body to help ease aches and pains. 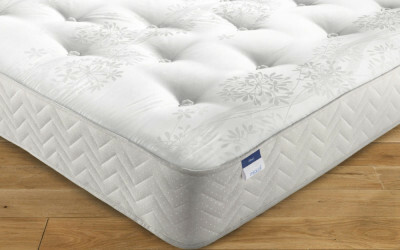 The relatively recent Mattress Now selection is also worth looking into which is Silentnight’s award winning range of fully-foam, spring-free mattresses made up of a layer of reflex foam and a surface layer of memory foam.